Home / android / News / samsung / smartphone / store / Experience the new Samsung flagship store in the Philippines. Experience the new Samsung flagship store in the Philippines. 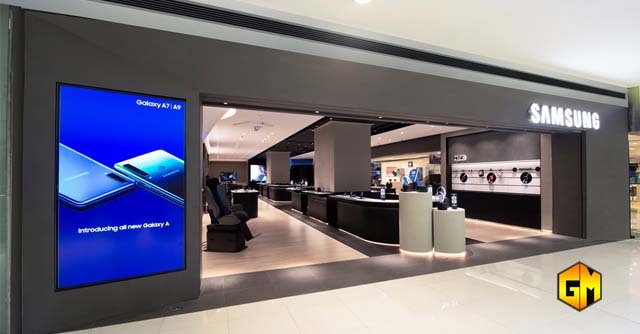 Samsung Electronics Philippines Corporation (SEPCO) recently launched its redesigned flagship store in the country, showcasing the new global design standards to elevate in-store experiences. With exciting interactive zones and state-of-the-art displays, the sophisticated retail space allows visitors to engage with the Samsung brand and its products in new ways. The Samsung Flagship Store is located at 4/F CyberZone Area, Building B, SM Megamall.